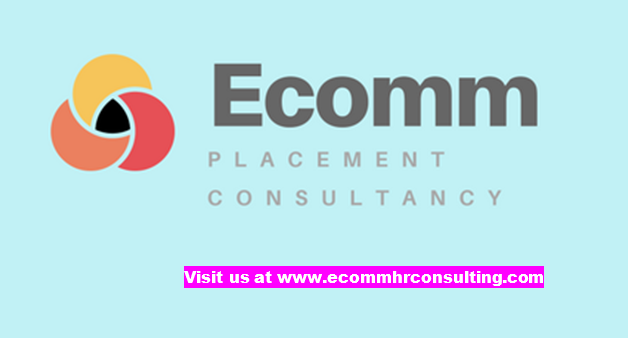 ECOMM CURRENT OPENINGS: Opening for Back Office Executive. SALARY- CTC 1.8 LACS PER ANNUM. 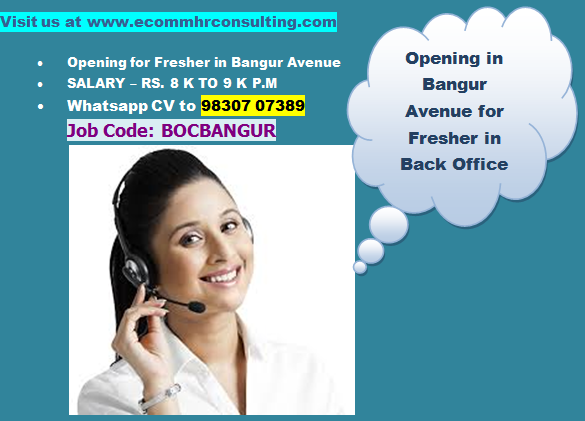 Opening for Back Office Executive. SALARY- CTC 1.8 LACS PER ANNUM. Salary- CTC 1.8 LACS PER ANNUM. ELIGIBILITY - ANY GRADUATES MAY APPLY. ONLY FEMALE APPLICANT CAN APPLY FOR THIS POSITION.